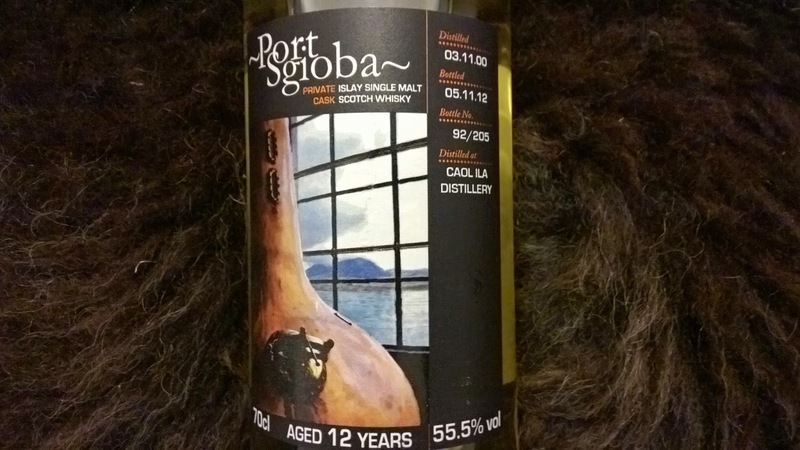 We’re onto the second of the two existing releases from the guys behind Port Sgioba after the distinctive and excellent Port Charlotte debut. Yes, and we’re still on Islay in the form of Caol Ila, I guess the weather is pretty bad at the moment and we're stuck on the island. You can keep your Hawaii, as I'd rather be stranded on Islay anytime. This distillery despite being rebuilt in the 1970’s and becoming a soulless corporate entity, with its spirit whisked off the island to mature on the mainland, remains a favourite amongst many including myself. It’s a part of modern production and efficiencies for the use of tankers. While you have to acknowledge this to a certain extent, the warehouse at the distillery was not demolished and still stands. Last time I visited the site it wasn’t part of the schedule which remains a disappointment even today. Often the highlight of any tour, the Caol Ila warehouse stands proudly and robustly at the edge of the shoreline almost in defiance of anything nature can throw at it. 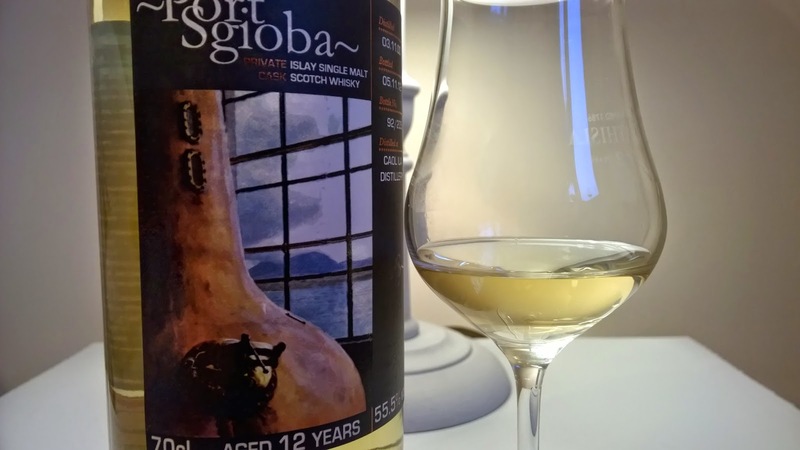 A festering chameleon of a distillery, whilst Caol Ila is consistently very good as an official bottling, I’ve endured some real highs and lows from independent bottlers. The pinnacle of all in recent times remains the 2013 Unpeated Stitchell Reserve; a seriously bamboozling rocket launch into outer space. Experience demonstrates you never know quite what to expect with Caol Ila, so I always have some interpretation as I strap myself in and focus on the countdown to opening a bottle. This is a single cask release and bottled at cask strength with just 205 bottles. Time for launch. Nose: crushed almonds, vanilla, sweetness with cream soda and sugar cane. A little white pepper combined with a mineral quality and a puff of smoke. Taste: a very rounded, light and gentle example expression of Caol Ila. Flashes of lemon and Kendal mint cake moving into a flint-like feeling. More smoke than the nose suggests with a touch of white chocolate.